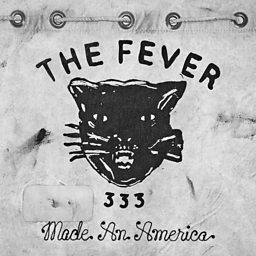 FEVER 333 is an American rock band formed in Inglewood, California in July 2017. The three-piece band consists of former Letlive vocalist Jason Aalon Butler, former Chariot guitarist Stephen Harrison and Night Verses drummer Aric Improta. The band's debut extended play (EP), Made an America, was released on March 23, 2018. The group is signed to Roadrunner Records and 333 Wreckords.